Some libertarians may be choosing to side with anarchists and progressives on cybersecurity, by reducing prosecution of privacy and security online (which would make it harder for us to argue government surveillance online is a big deal), and by opposing cybersecurity information sharing, but we need to go forward in the direction of security and rule of law here. I’ve said it pretty regularly in this space: the Internet isn’t for kids. However the scary thing is that even if you don’t realize you’re putting your kids online, you really might be, as those parents with an online service-based nanny cam found out. Be careful out there. NSA does the dirty work, but there’s only so much they can do. We got news of a new, widespread Internet security hole this week, and it turns out this one was caused by government. They caused it. Government is bad at controlling the Internet, and so now it turns out the Net Neutrality plan of Barack Obama’s to regulate the Internet may cause even more problems. Net Neutrality will break streaming. There are two possibilities when it comes to the latest Edward Snowden announcement. Option one is he’s lying, and simply spreading propaganda against America to appease his Russian paymasters. Option two is he’s telling the truth, and specifically attempting to undermine American operations against a brutal Communist regime that has been attacking America for years, including a massive $100 bill counterfeiting operation (remember when we finally changed the $100 to those stupid colored versions we have these days? North Korea is why). Either way Snowden is a spy for the enemies of liberty, and a traitor to us all. 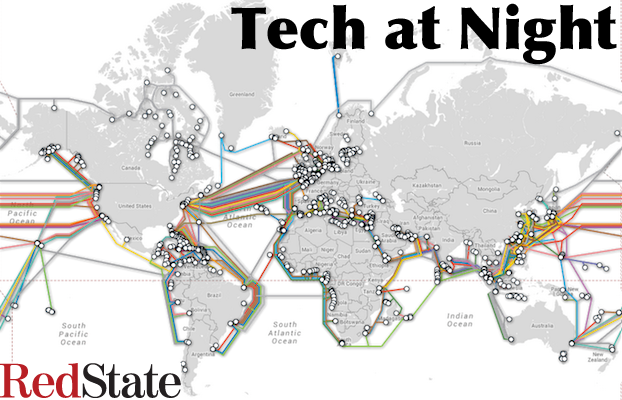 Tech at Night: The NSA Strikes back at North Korea? Merry Christmas. So Barack Obama denies it’s an act of war for a foreign country, North Korea, to attack American Internet resources, those of Sony Pictures. It is war though, as surely as an embargo is an act of war, though it is war by a new means. I hope South Korea is taking it seriously, because it looks like somebody is. NSA? Sounds like them, shutting it down to neutralize a threat. 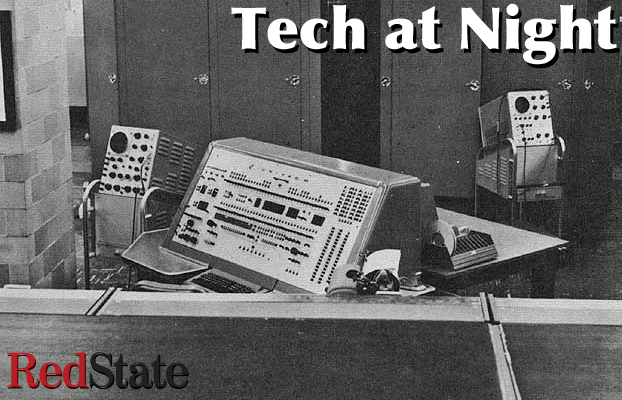 It’s not often a Tech at Night issue gets wide play on the Internet, but this one has. North Korean attackers broke into Sony systems in the US (Sony being a Japanese firm but Sony Pictures Studios being a major US-based movie studio, at the old Paramount lot) in order to intimidate them into pulling a movie, The Interview. Some are trying to dismiss this as an actual foreign threat, but there’s no reason not to think they could do it, and this is every reason why we need a strong NSA.